4Women Charity Dinner - On Friday 12th May over 45 women enjoyed an evening focused on raising awareness of allergies and how this can, and has, in more serious cases, a devastating effect on lives. They heard from two excellent speakers. Iris Jones gave an informative presentation on Epi pens coupled with practical usage tips followed by a passionate appeal on behalf of the Amy May Trust. 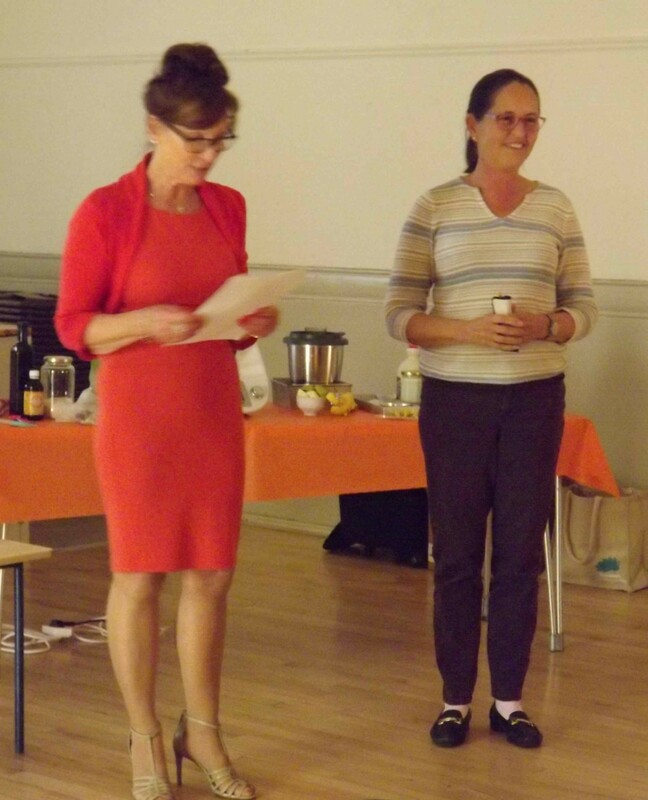 Janie Turner provided a host of tips on how to deal with food sensitivities, how to cope with eating whilst visiting friends and in restaurants etc and also provided a demonstration for a delicious nut free / gluten free sweet. 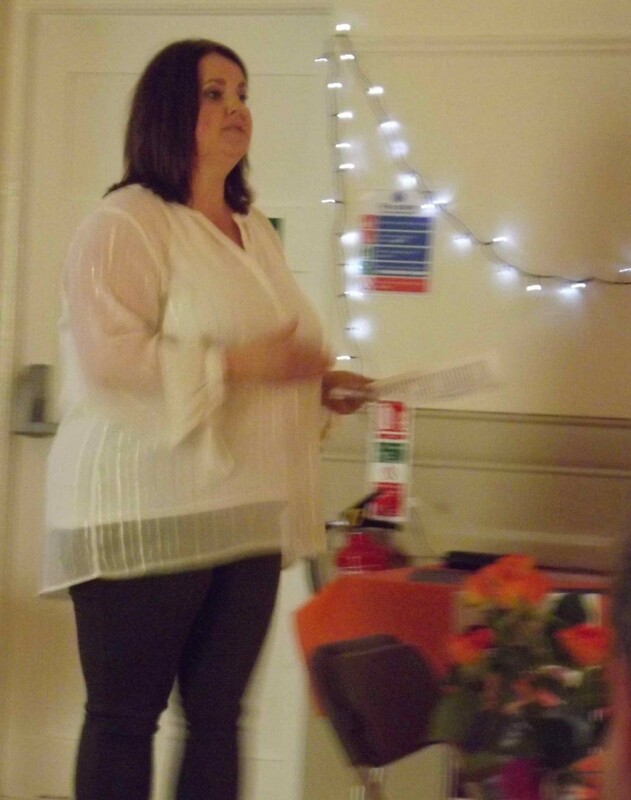 The evening raised over £630 which is being split between Allergy UK, the Anaphylaxis Campaign and the Amy May Trust.